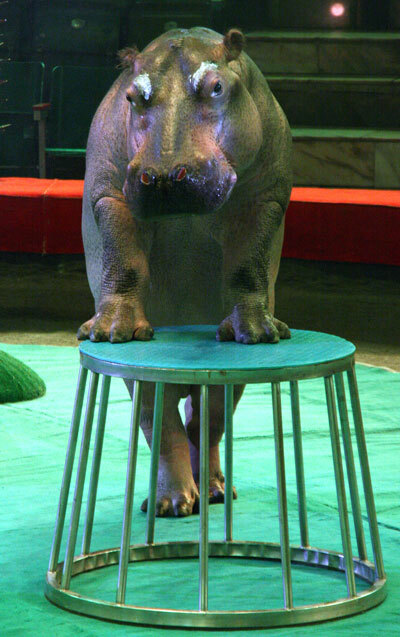 Belarus: Please take Action for the Hippos Forced to Perform Pathetic Dances and Tricks at the State Circus – Petition to Sign. Above – Does this performing animal not look as if there is no hope ? – please sign the petition NOW! 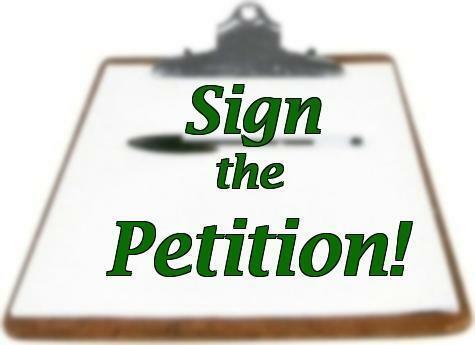 We are urging people to please sign this petition against the abuse of animals in the Belarusian State Circus, Minsk. During this barbaric show, for example, distressed hippos are forced to dance conga, climb ladders, trot, waltz and build pyramids. At one point, two of the animals are forced to lie down while the third one (weighing about a ton) is encouraged to climb over them. 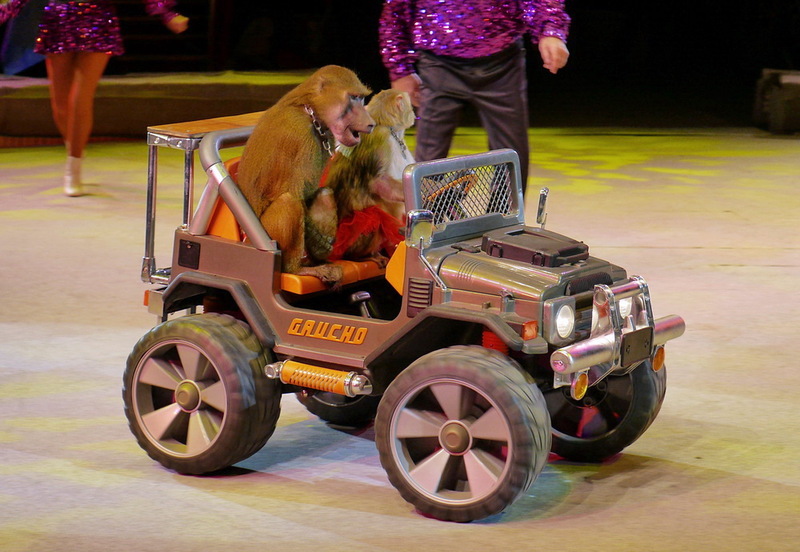 It is pathetic abuse of animals – and to think people pay money for this so-called ‘entertainment’. Maybe it says something about the people who run this circus and also the people who attend it to be ‘amused’ by the forced performances of these suffering animals. 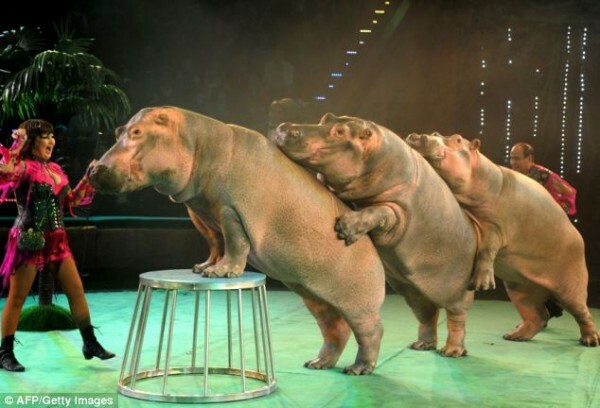 Three hippos are being coerced to entertain people in Eastern Europe, in what must be one of the cruelest entertainment shows today. The three females (ranging from 3 to 7 years old) are the new attraction of the Belarusian State Circus, in Minsk. Flyers and billboards are all over the city to promote the new Hippo Show, which started on January 31st and will last for about three months. During this barbaric show, the distressed hippos are forced, among others, to dance conga, climb ladders, trot, waltz and build pyramids. At one point, two of the animals are forced to lie down while the third one (weighing about a ton) is encouraged to climb over them. As you can imagine, the circus industry is as cruel as it gets – animals are often chained, caged or whipped. In addition, they are left to starve for days. 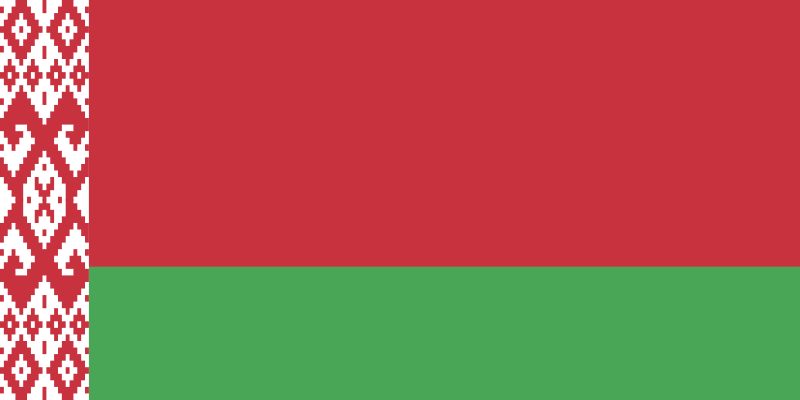 Count the fact that Belarus has no laws for animal cruelty, and you have the recipe for disaster. In addition, the freezing temperatures in Minsk are extremely dangerous for animals that are used to the warm rivers of native Africa. 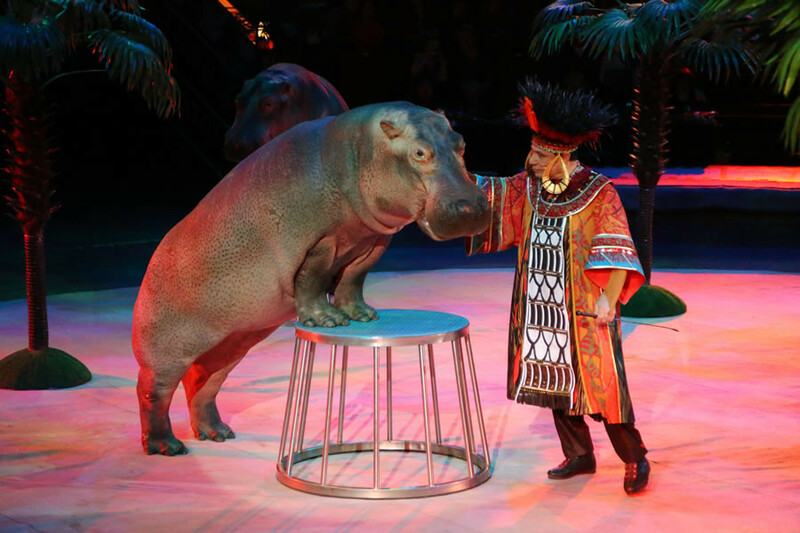 We ask the Belarusian Circus to immediately cancel this cruel show and send the hippos back to Africa, where they belong!